From the dramatic bold lines of political woodcut prints, to the multicoloured joyous lines in Picasso’s still life prints, relief prints allow for an instant freedom of expression. 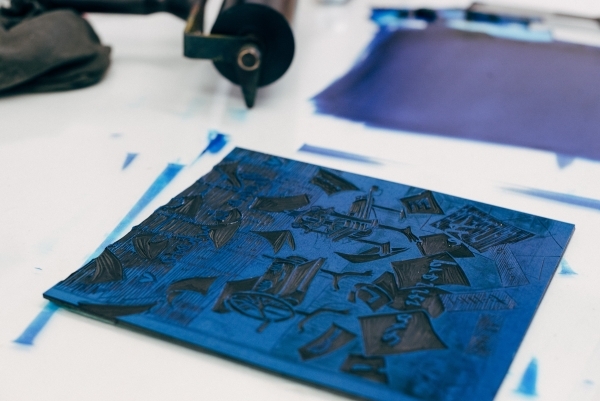 Learn how to make relief prints in black and white, and learn how to print them in different ways to get exciting effects. The following evenings try out reduction printing and multi block printing for making colour images. We will also print the blocks as intaglio plates. 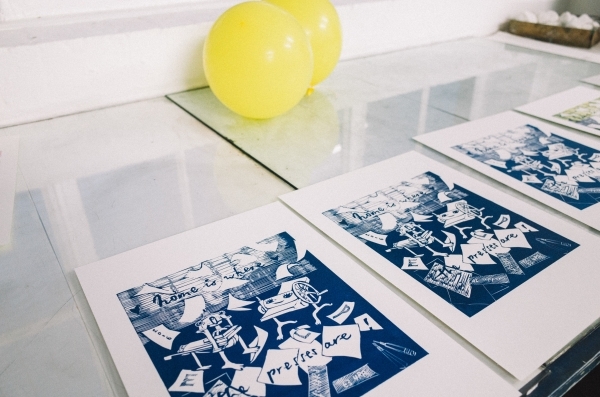 Come prepared to be inspired by a wide range of print art, to experiment and have fun! This course is design for beginners and anyone with an interest in creative arts. 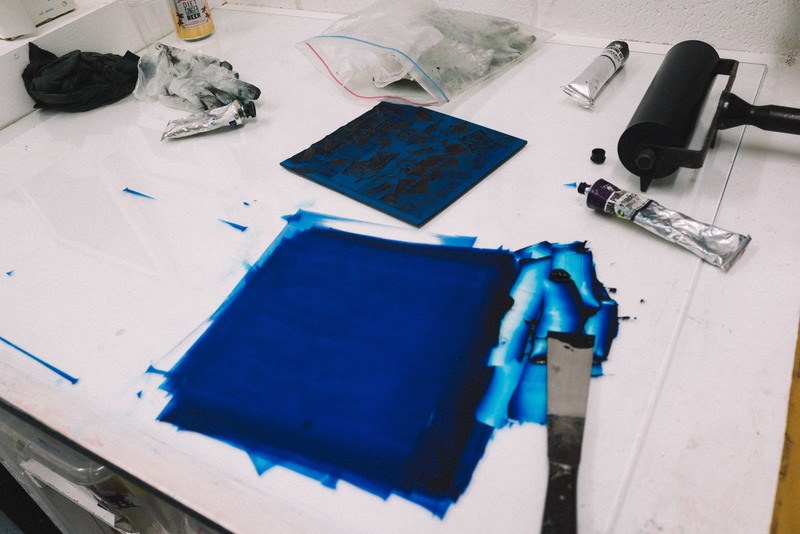 To print with relief printing processes, intaglio printing processes, and reduction printing processes. To be able to print independently during ELPs open access hours.